Welcome to our sixth reflection for Lent 2019. We are Reading, Thinking, and Praying our way towards Easter. 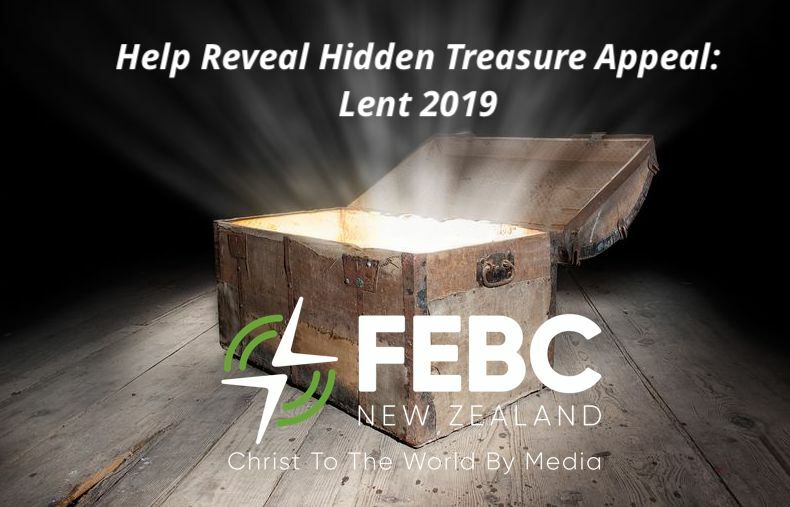 We continue to ponder The Parable of the Hidden Treasure and the Pearl, and have one more comment on the Pearl exchange. 13:44 The kingdom of heaven is like treasure hidden in a field. When a man found it, he hid it again, and then in his joy went and sold all he had and bought that field. 13:45 Again, the kingdom of heaven is like a merchant looking for fine pearls. 46 When he found one of great value, he went away and sold everything he had and bought it. Think: Following Jesus in public. The parable of the Pearl has a powerful but hidden allusion which I have never heard described before. The exchange for the pearl was very public. The pearl is found out in the open, in a marketplace for all to consider. A place where people gather every day to search and to find, to buy and exchange. People could see what each other were trading, and how much money was changing hands. The exchanges were public. Jesus’ life was open and visible to all. His trial, humiliation and execution were there for all to see. The events of Easter were the public exchange of perfect goodness to redeem sinful humankind. Right out in the open. Jesus encourages his listeners to exchange everything of value in their lives to “have” the kingdom of heaven. To follow Christ is to love and hold on to the One who bought us at a price (1 Cor. 6:20); who purchased for God people from every tribe and tongue and people and nation (Rev. 5:9). The term to “purchase” in the parable and these two verses is also translated “to redeem” and it literally means “to go to market.” In other words to buy something in biblical language is to gather in a public place and make an exchange of valuable things. So this parable is Jesus saying to us – When you decide to follow me, make the exchange of your life openly, in public, as I did for you. (Matt 10:32-33). Please pray for ourselves, and for listeners among the nations to have courage for public faith. Pray: for the Koho people of Southeast Asia. Many Koho have already become Christian, but most people need considerably more understanding to live Christian lives for themselves, and not just to culturally follow the village leadership. This is where radio greatly empowers ordinary people. The Koho are another Mon-Khmer people meaning their language is derived from the Cambodian Khmer and the Mon of Myanmar. Their religion is a mixture of spirit worship and animistic practices rooted in their ethnicity. Therefore to change beliefs and behaviours is to turn your back on your people.